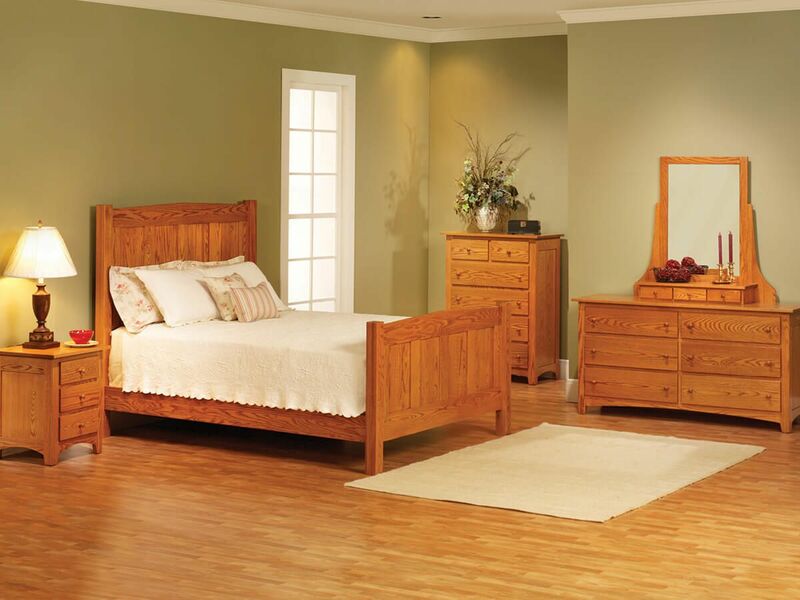 Made entirely of solid hardwood by our Amish artisans, the Cascade Locks Chest of Drawers boasts durable, time-tested mortise and tenon joinery. 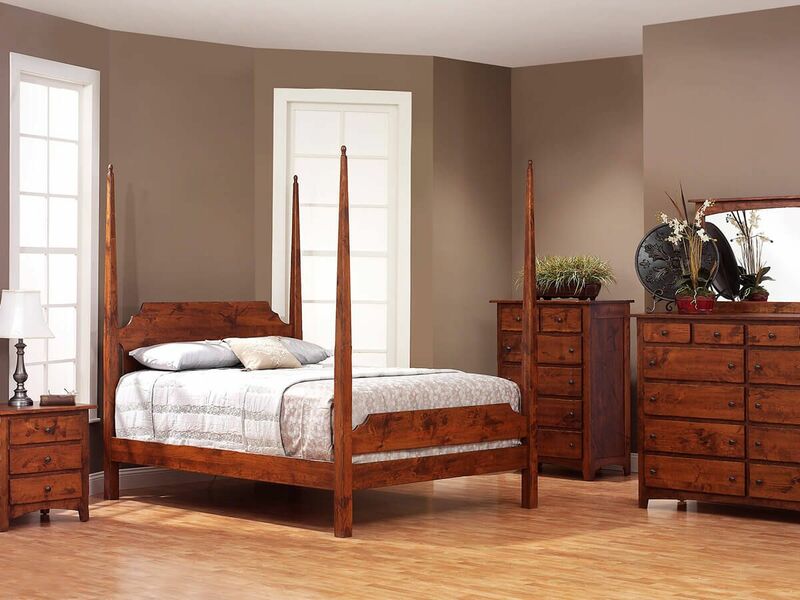 A handsome addition to our Shaker Cascade Locks Bedroom Collection, your 6-drawer chest is Amish handmade just for you. 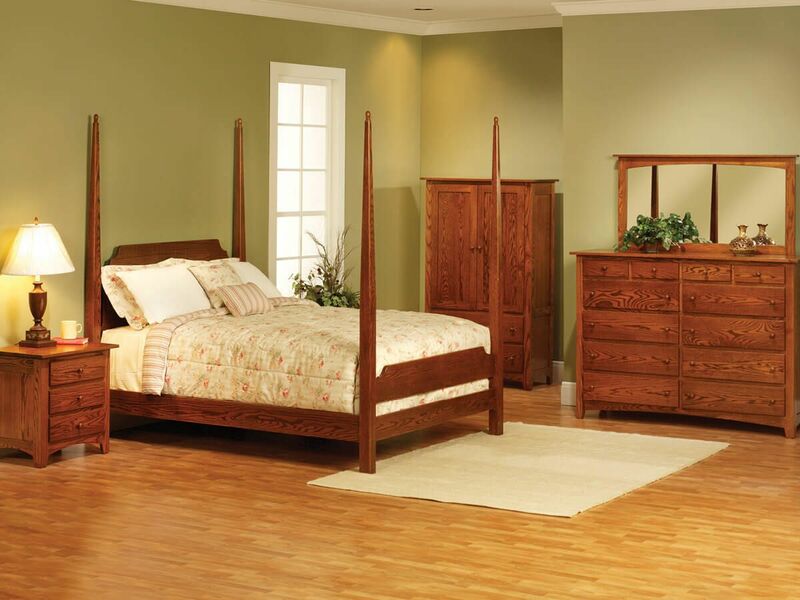 The Cascade Locks Chest of Drawers includes full extension, soft close undermount slides attached to each drawer. 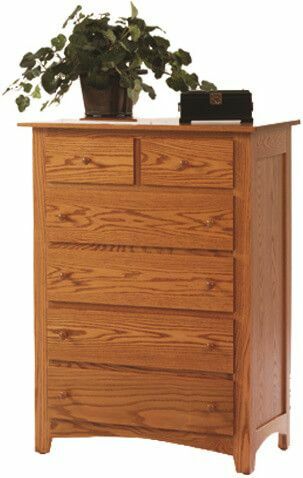 This ensures your chest drawers extend fully for ease of access to your items while providing a controlled, slow closure. Using the options menu, indicate your preferred wood and stain for the Cascade Locks Chest of Drawers. To obtain the pictured look on your wooden chest of drawers, choose Oak with our Summer Sun finish.